TRESemme’ wanted to use TRESemme Platinum Strength to design and take care of Model hair which has been damaged all time. From runway to real way. 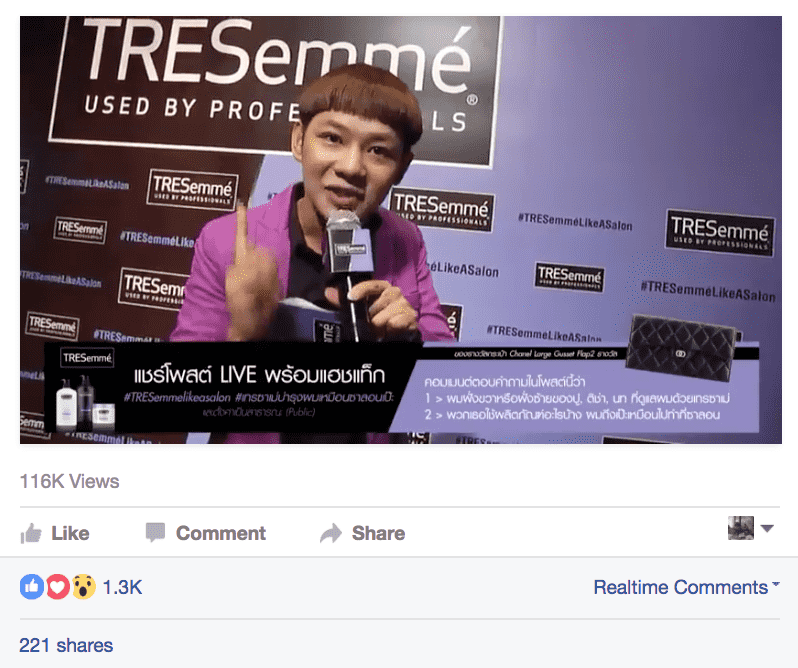 TRESemme’ wanted to help girls with split-end hair who are used to cutting their hair to quit and use TRESemme’ Split End Recovery. 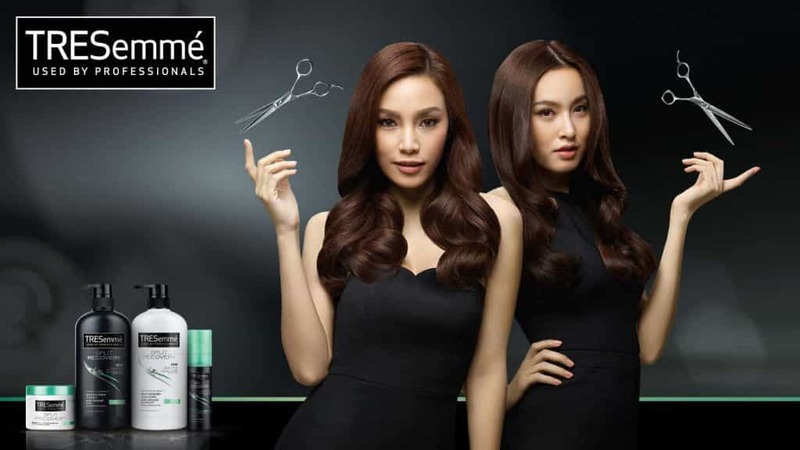 TRESemme Platinum Strength wanted to offer salon-quality hair treatment to girls who love going to Salon. We had live event of Pu, Ticha, Note, presenters of TRESemme platinum strength. We got Massive Engagement, especially on the live VDO comments to win Chanel.